Say YES to NO! 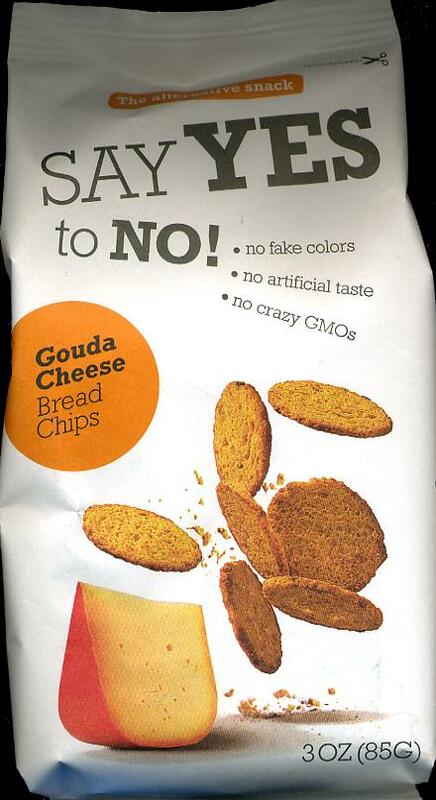 Gouda Cheese bread Chips -- 85g - Snacks - The Dutch Shop LLC your store for Dutch groceries. This product was added to our catalog on Monday 12 March, 2018.